When you need a part immediately, we are here to help. Locate your serial number, search your bill of material online, and order the part today. Our stocked parts ship within 24 hours! Future proof your store by upgrading to the newest products and technology the industry has to offer. Plan ahead and upgrade several stores at once to get big volume discounts! Keep your equipment new by replacing all of the cosmetic component. Your customers will think you purchased brand new equipment, but you will spend for less! 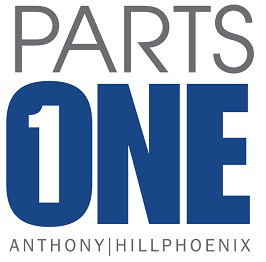 Our parts are guaranteed to fit our OEM equipment the first every time. Search your equipment's bill of materials online to identify and order the exact parts you need with a click of a button. Our Experienced team of Customer champions is ready to help you identify the right solution for your store. We will survey your store, identify the parts you need, and install them for you so you can concentrate on your core business. We offer significant discounts to customers that want to serve serval pieces of equipment at the same time. Enter your order number online to track the fulfillments process.